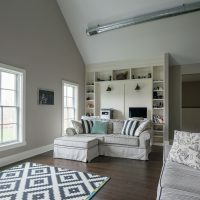 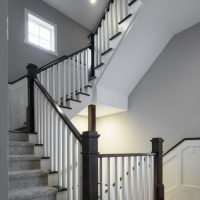 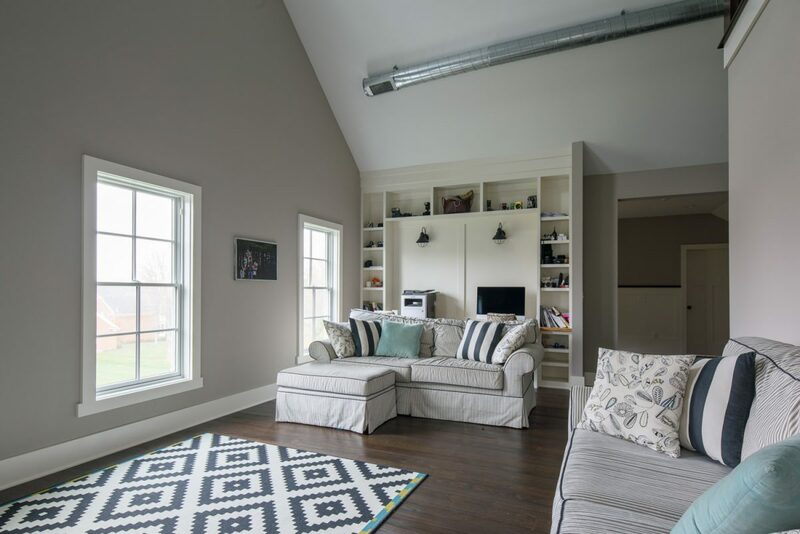 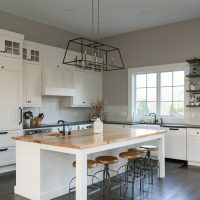 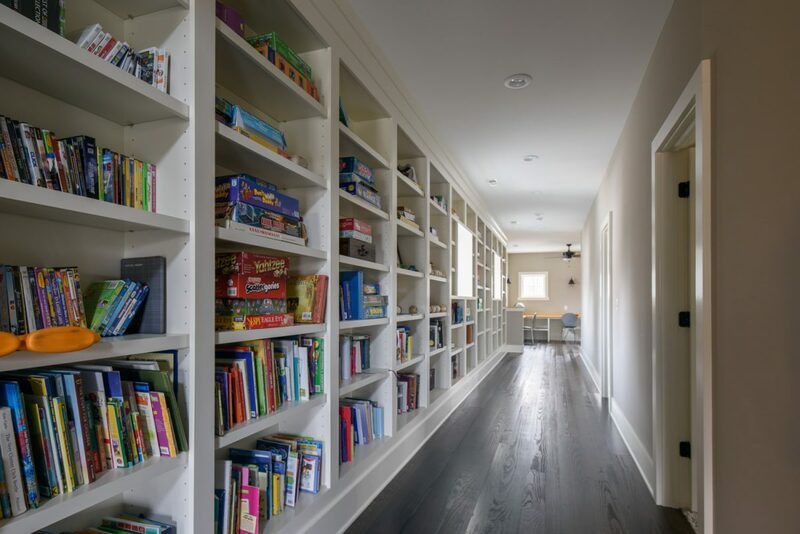 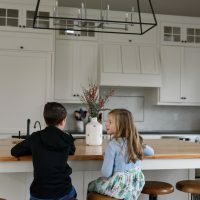 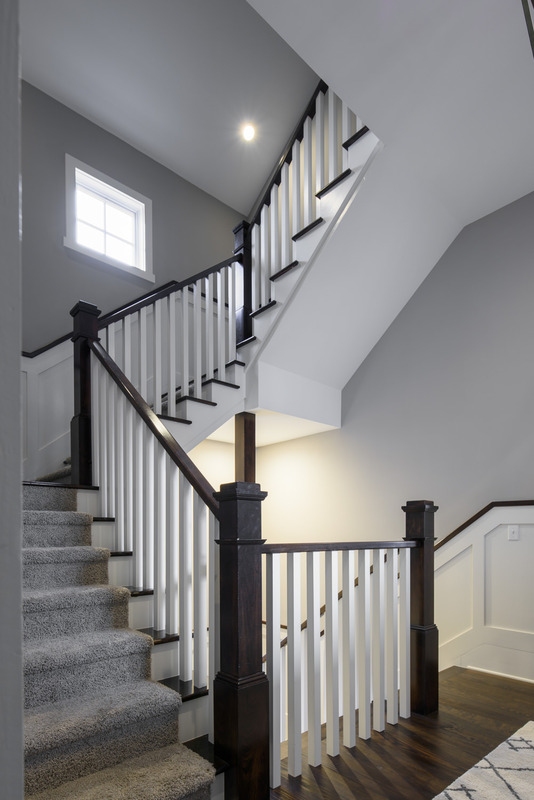 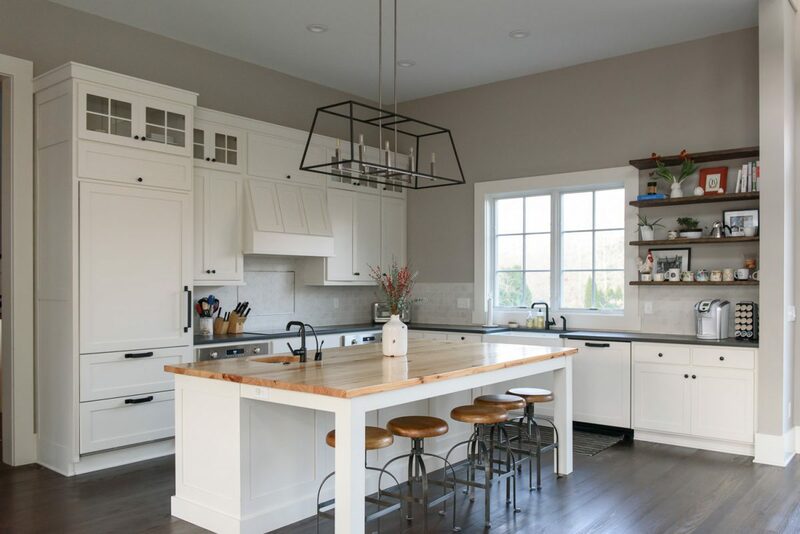 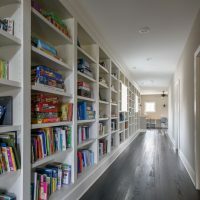 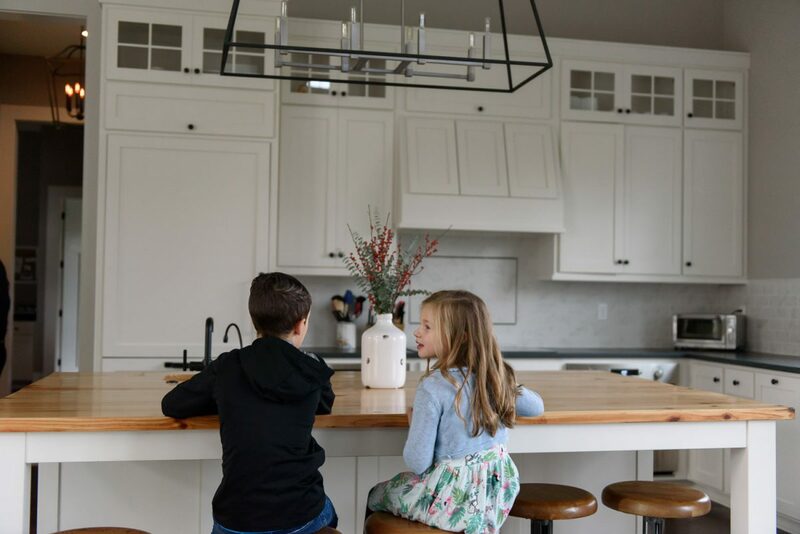 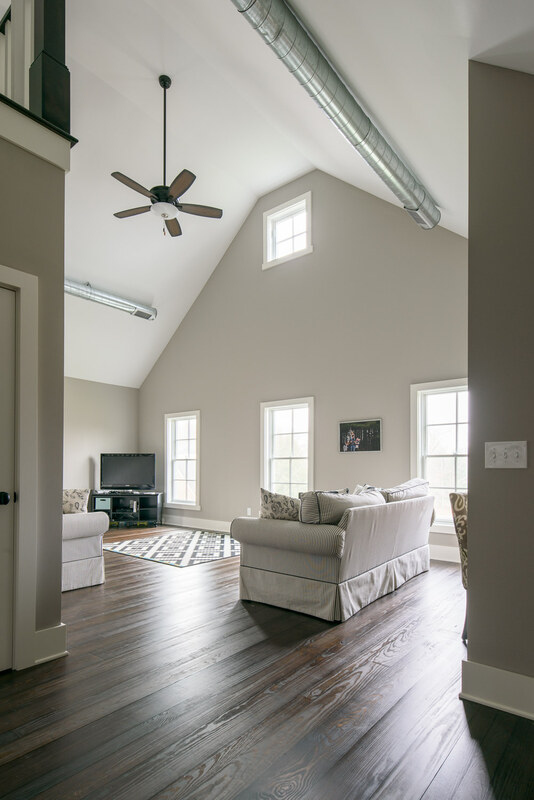 The clients were looking for a design that incorporated the property’s historic, rural aesthetic with a highly functional floor plan to accommodate their four kids ranging from toddler to 12 years old. 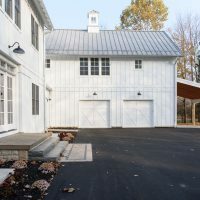 The creative challenge came in the form of an existing structure: a historic barn that housed an apartment and garage. 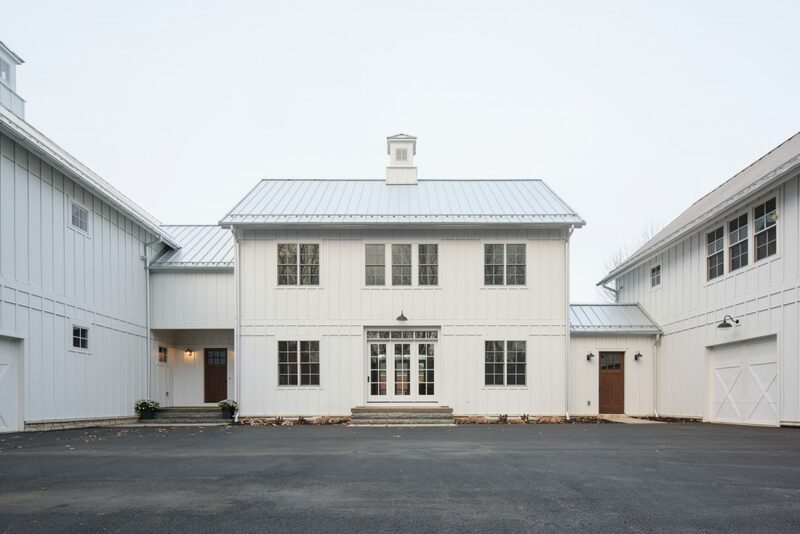 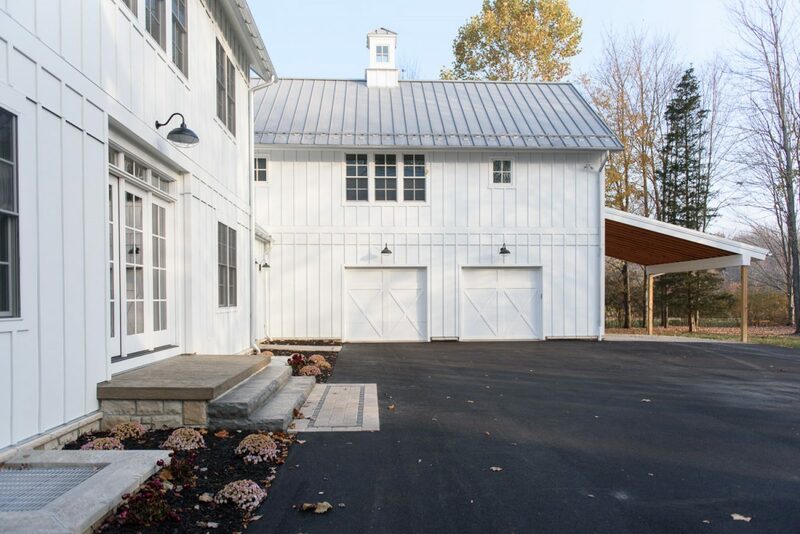 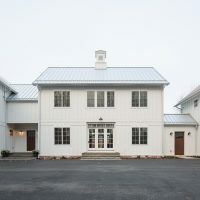 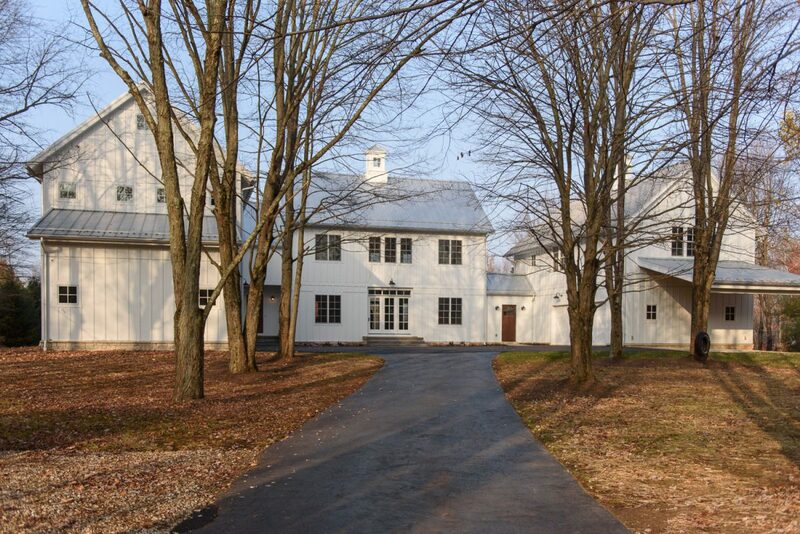 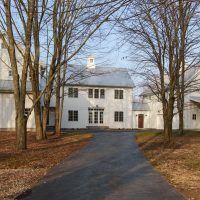 We designed our process around expanding the barn into a three-wing residence built in an American Farmhouse style. 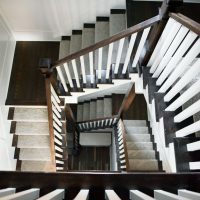 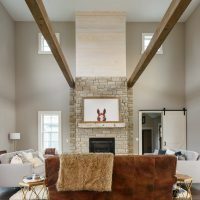 Our relationship with the client gave us the insight needed to design a grounded yet elegant home with high ceilings, exposed rafters and historic detailing. 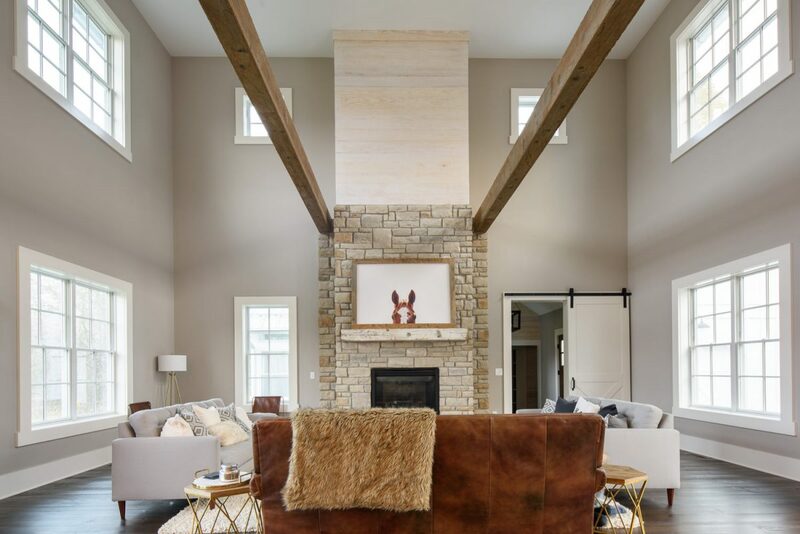 The natural flow and airy proportions of this home provide a beautiful, well-integrated space in which their family can grow. 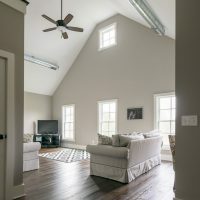 Keiser truly cared about us as people. 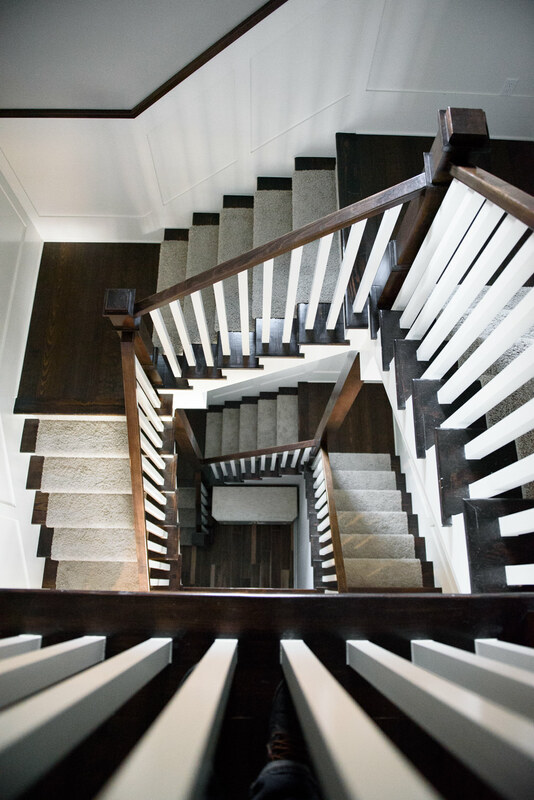 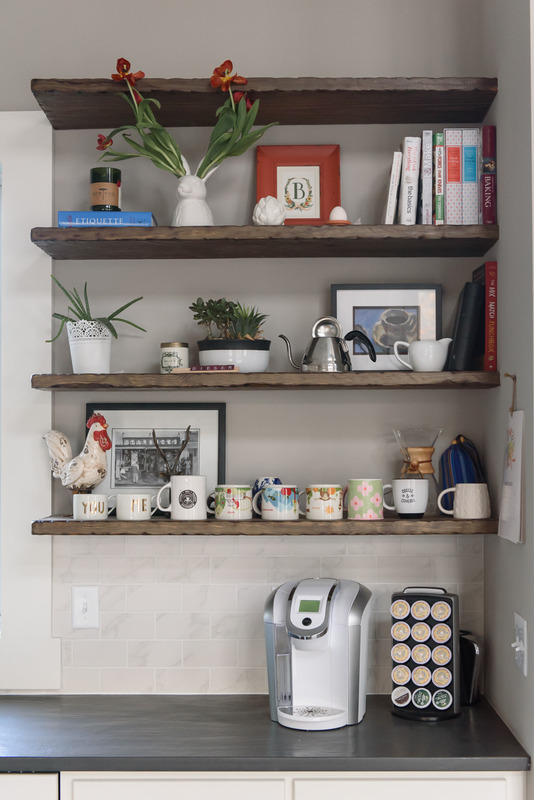 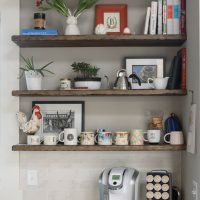 We can’t imagine a home fitting our lifestyle and the way we live any better.